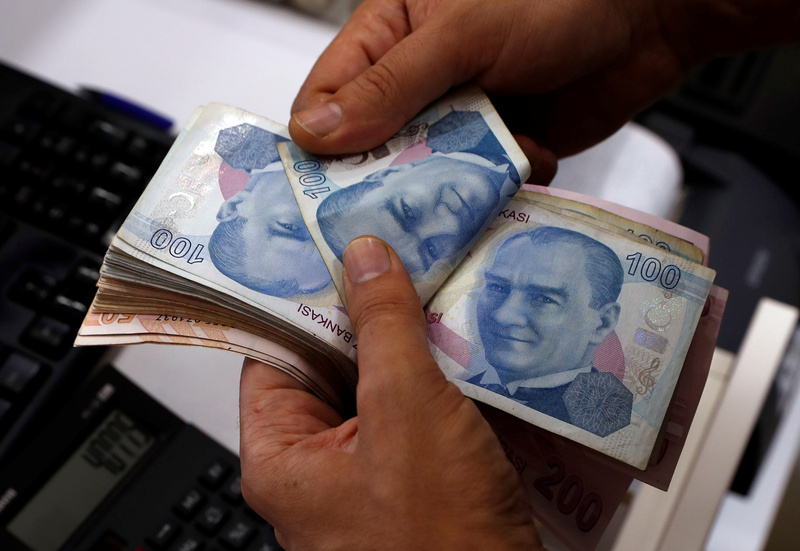 The Turkish lira fell to a record low of 5.19 against the U.S. dollar on Aug. 6. Its losses came after the Trump administration said on Aug. 3 that it was reviewing Turkey's duty-free access to the U.S. market, a move that could affect some $1.66 billion of Turkish goods. The review by the U.S. Trade Representative's office came after Ankara imposed retaliatory tariffs on U.S. goods in response to American tariffs on steel and aluminium. Relations between Turkey and the United States have also been strained by a row over the trial in Turkey of an American Christian pastor, Andrew Brunson. Washington on Aug. 1 imposed sanctions on two Turkish ministers over the case, while Turkish President Tayyip Erdogan said on Aug. 4 assets in Turkey belonging to the U.S. interior and justice ministers would be frozen "if they have any".